The highest quality wild American Bowfin Caviar from Louisiana is proudly offered by our company for your tasting pleasure! 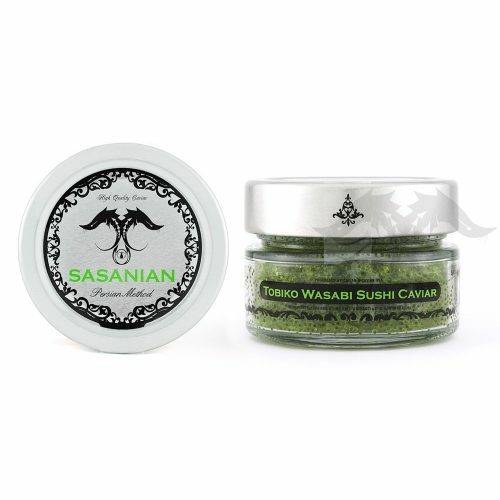 Our Cajun Caviar from Louisiana is the best wild American Caviar available. 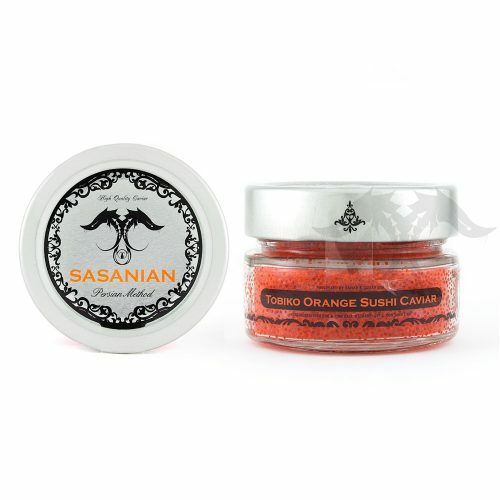 This selection of Caviar is fresh and cured with pure Sea Salt. The processing technique of our Louisiana Pearl Caviar results in a well defined pearl and smooth flavor. 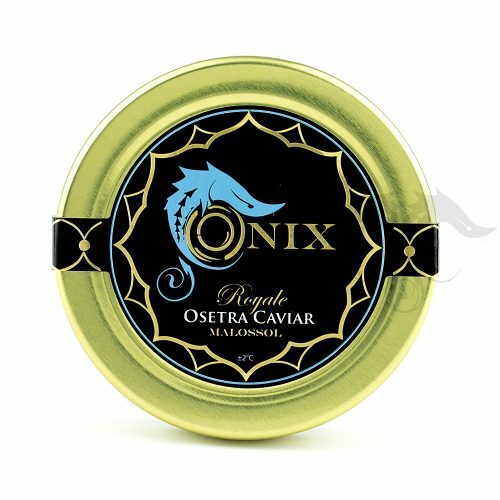 In New Orleans, this Caviar is served in many of the popular seafood establishments and served in a variety of methods. 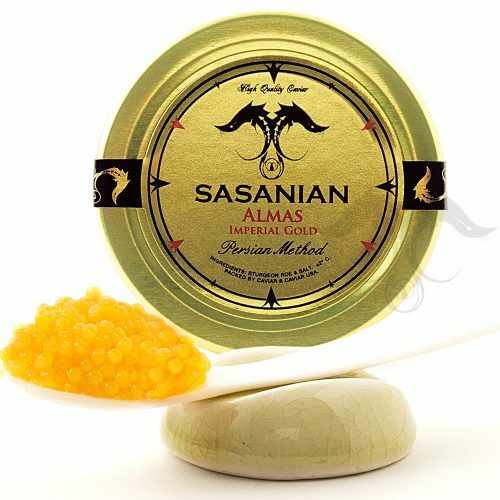 Our Louisiana Pearl Caviar is excellent as a garnish and for uses in almost any dish. This Caviar is all natural, fresh and produced with goal hygienic oversight. 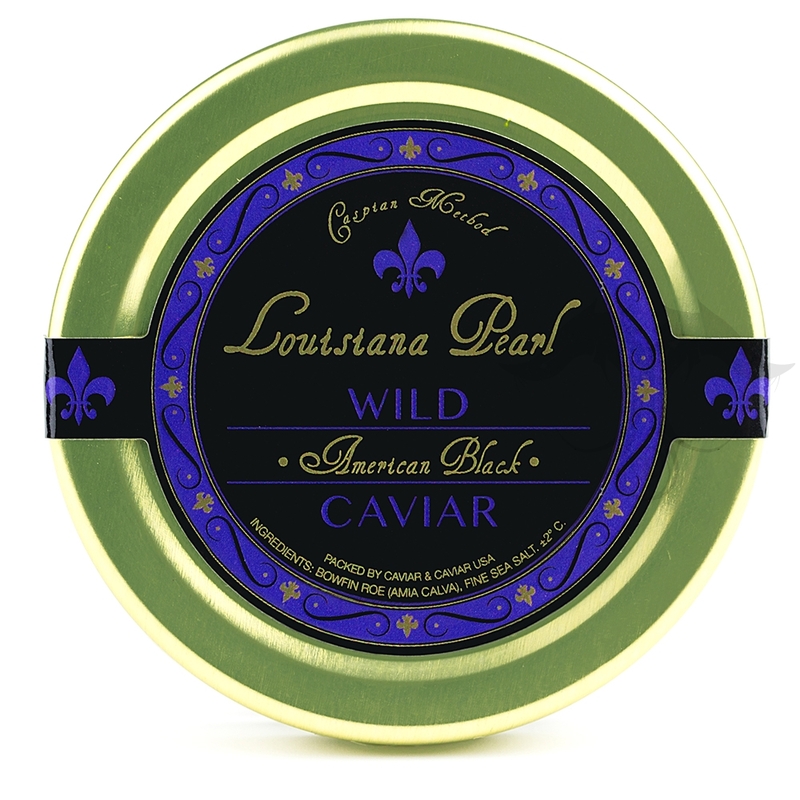 We can confidently state that we have the highest quality Wild Louisiana Black Caviar to offer.